I love photographing animals. 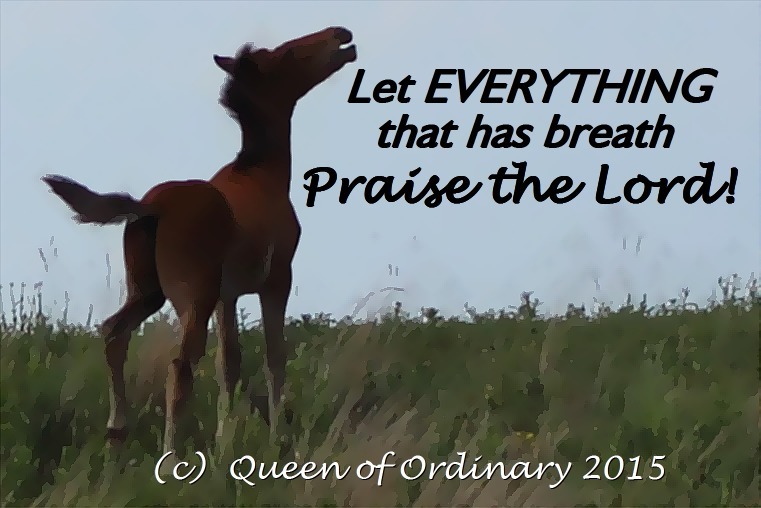 On many occasions, it seemed for all of the world as if an animal I was watching stopped to lift its head and Praise the Lord. They never know I’m there, as with this wild horse, and they are not performing for an audience. I can surmise no other answer than that animals do what comes natural to them, raise their heads and praise the Lord!